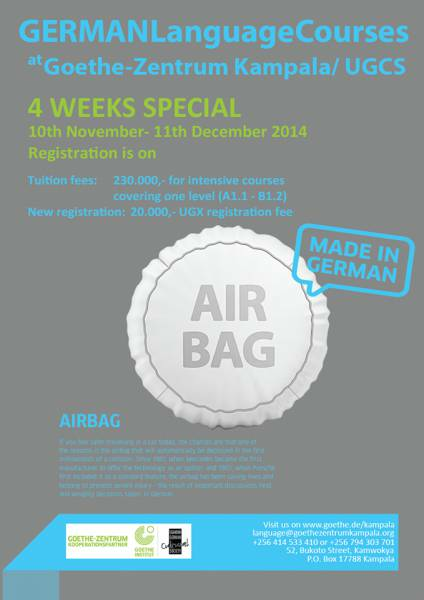 Take this opportunity to learn German in an 4-week intensive course. Classes will start on 10th November. Register now!